An original copy of this issue from unused stock. The model on the front cover is another of those beautiful creations sculptured by Darren Bonner. This is is model of a John Fowler Class DNB Steam Roller. 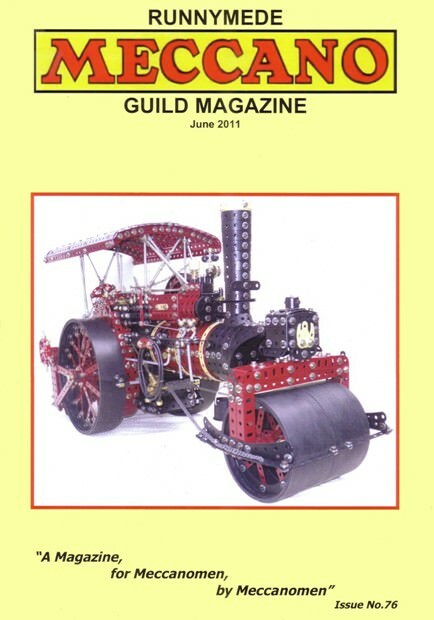 The model was awarded the Bill Roberts Memorial Trophy at the June meeting of the Guild this year. Further details can be found on page 51 of this issue.